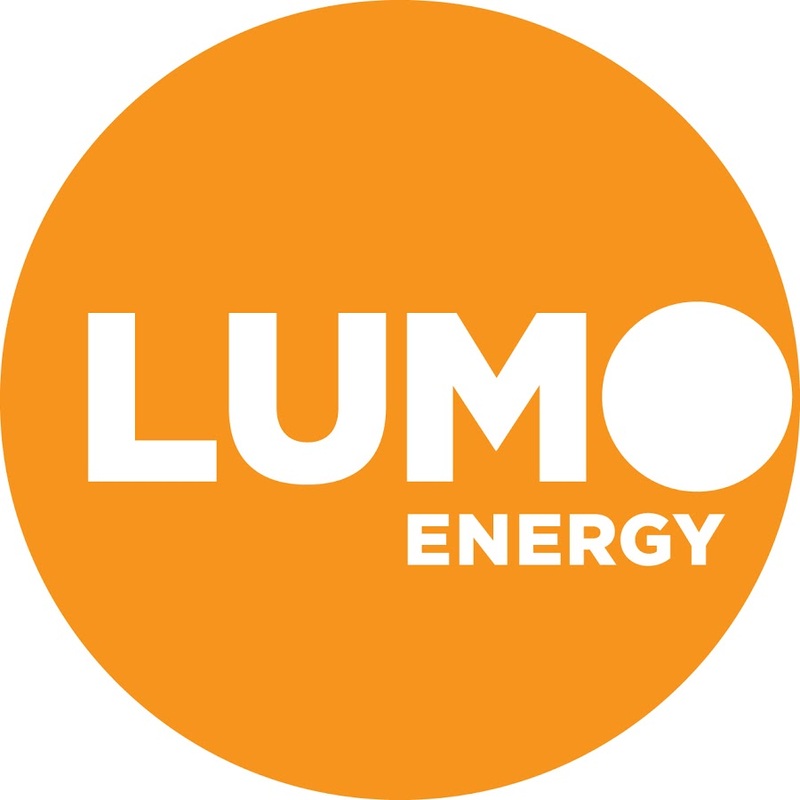 Lumo Energy is an Australian energy retailer wholly owned by Snowy Hydro. Lumo, which began retailing electricity in 2004 under the name Victoria Electricity, has grown organically to support nearly 500,000 customers with electricity and gas packages in Victoria and New South Wales, and electricity packages in Queensland and South Australia. Lumo Energy had significant challenges with the performance of its core CIS (Customer Information) billing platform. Problems including billing jobs running into the business day, latency for users, slow performance and unreliability affecting user productivity. Lumo’s development and pre-production environments did not match its production standards which caused delays in release testing, timings for releases and resolving bug fixes. Acurus worked with Lumo to identify infrastructure issues that affected the production environment. Acurus also engaged the software vendor to identify any data sets that could be decreased or archived. During this process, Acurus conducted a full system discovery to identify all dependencies in advance of a database server migration. Acurus also worked with the development and program managers to develop a new development/pre-production stack that could scale as new projects were added. Acurus migrated the CIS billing platform database to a new physical server running the most current release of SQL, which gave Lumo access to a large number of new features. The planned migration was conducted over a weekend with no interruption to users or business processes. All peripheral services were reconfigured and tested to ensure no interruption to any reporting or external services. Post-migration, the CIS billing platform performed much better, resulting in less interruptions to users. Concurrently, Acurus built a new pre-production environment to match the standard of the new production environment. The first environment was released for testing and has resulted in quicker testing and more accurate releases.